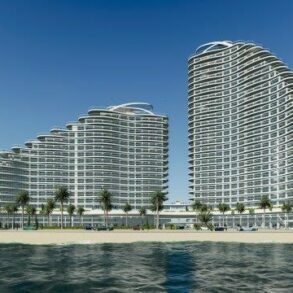 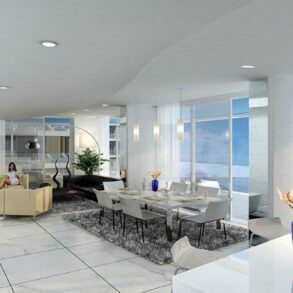 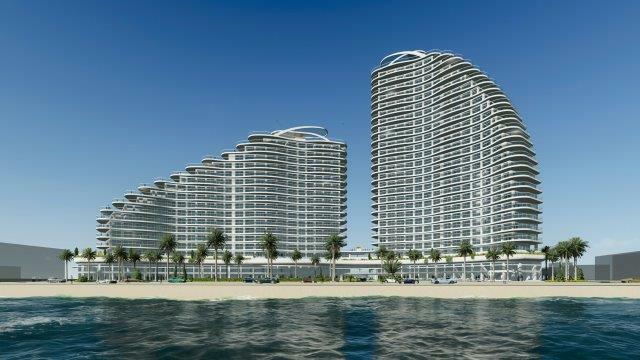 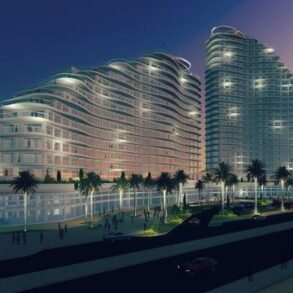 For Sale - Potamos Yermasoyia seafront– Luxury brand new 2 & 3 bedroom apartments, contemporary design, high rise building with curved design, high-end finish and hotel style facilities, concierge, security systems, swimming pool, gym, etc, located opposite the sea. 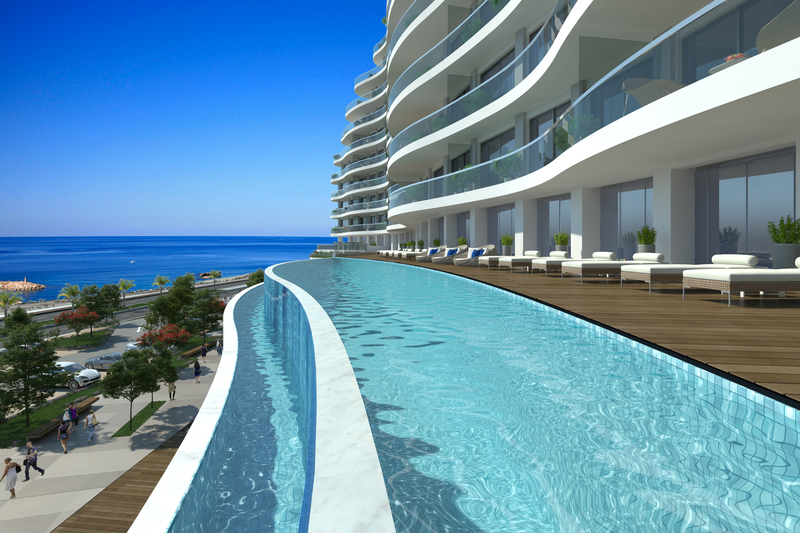 Sizes from approximately 150m2 covered area, with completion summer 2020. 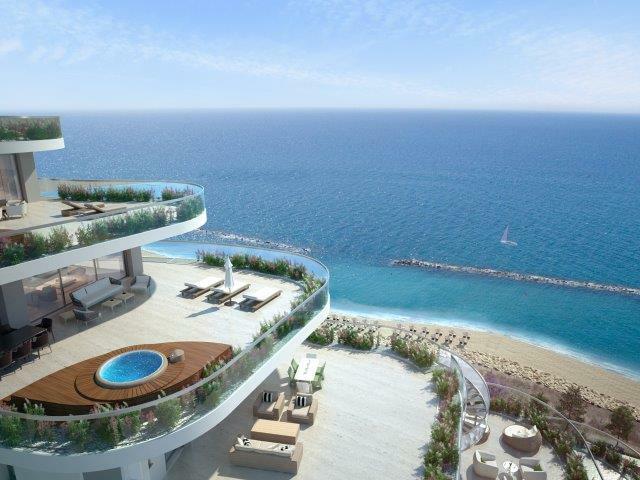 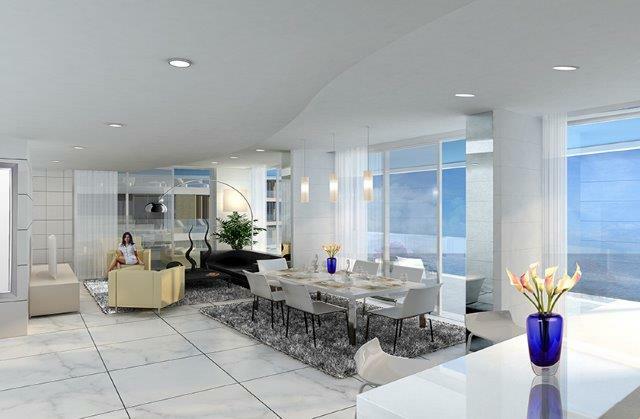 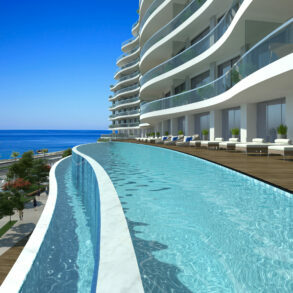 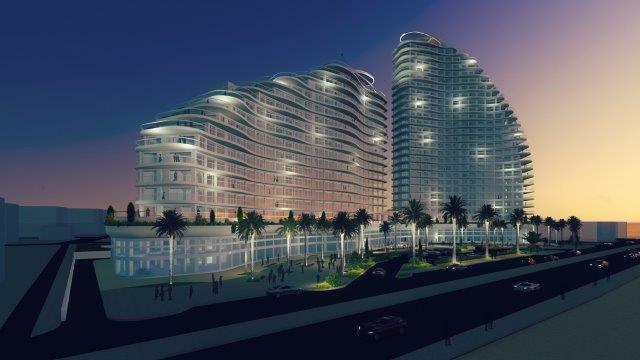 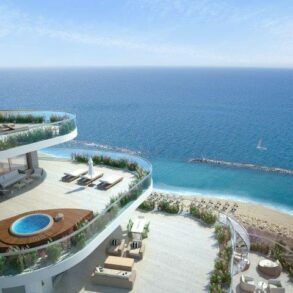 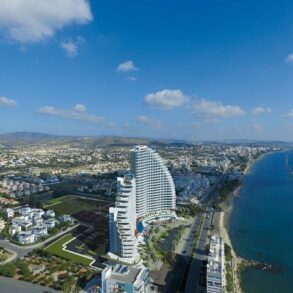 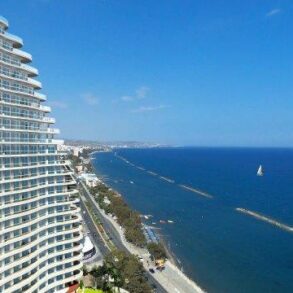 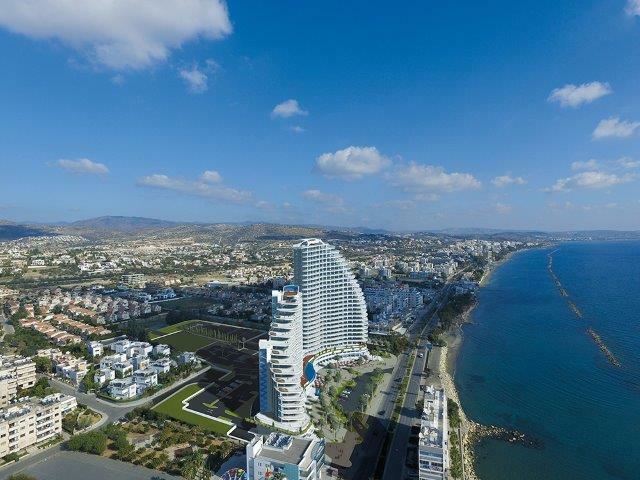 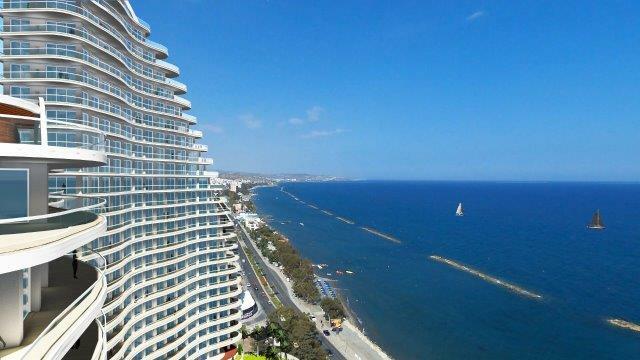 For Sale – Potamos Germasogeia seafront– Luxury brand new 2 & 3 bedroom apartments, contemporary design, high rise building with curved design, high-end finish and hotel style facilities, concierge, security systems, swimming pool, gym, etc, located opposite the sea. 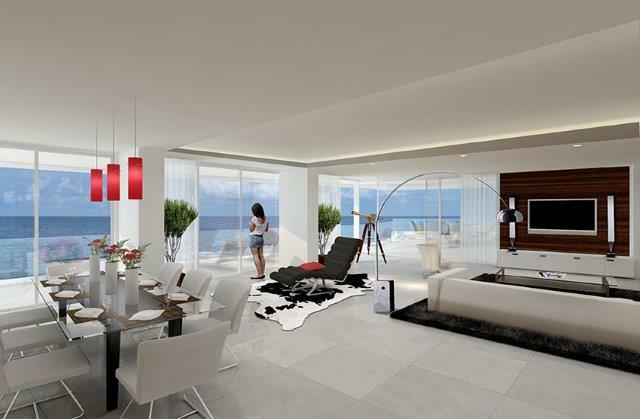 Sizes from approximately 150m2 covered area, with completion summer 2020, asking prices from €1,012,000 + vat.